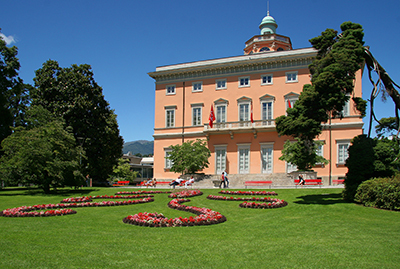 Lugano and its region Canton Ticino are the Switzerland’s third largest financial center, and it’s one of the richest and most prosperous areas in Europe. 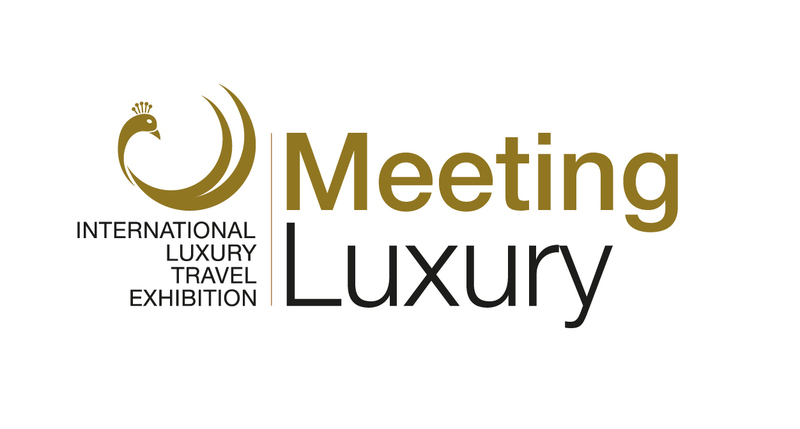 Lugano is the ideal place to host Meeting Luxury, both for the important international standards offered, and for the excellence of the professionalism of the entire luxury sector, without neglecting the renowned elegance and discretion of the city. 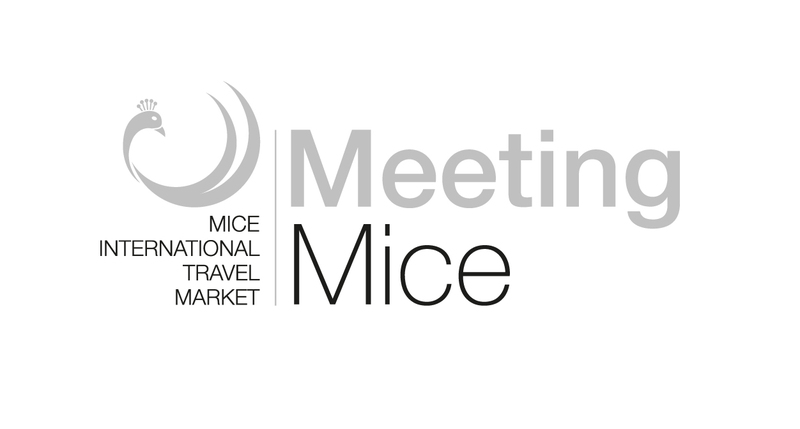 Lugano is easily reachable from the international airports of Zurich and Milan, making it a strategic choice for the location of the event: in the heart of Europe, a crossroads of cultures and styles and a stone’s throw from Milan, capital of fashion and luxury trends. 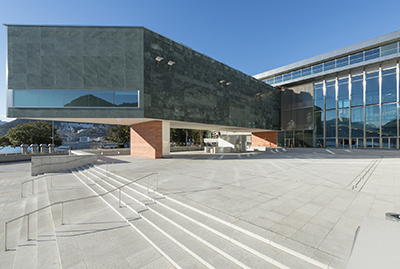 The Lugano Exhibition Center is the institutional seat of Meeting Luxury. 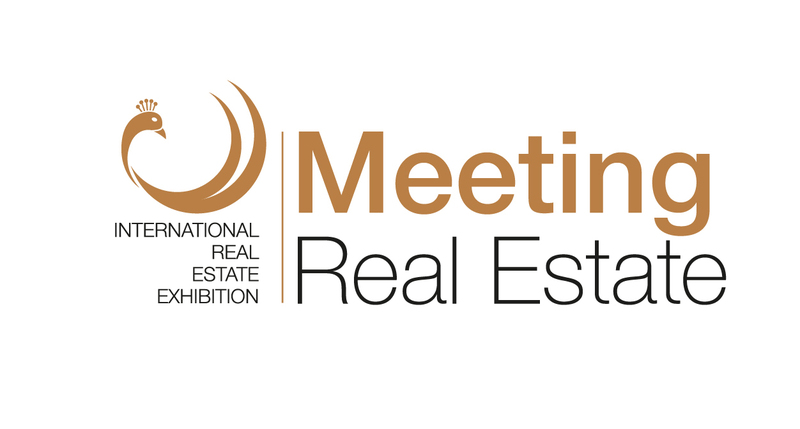 With its 12,000 square meters, divided into 7 pavilions, it is the largest exhibition space in the Canton of Ticino. 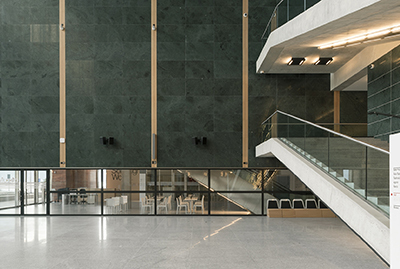 The Lugano Exhibition Center is strategically located a few steps from the center, the University and the Palazzo dei Congressi.